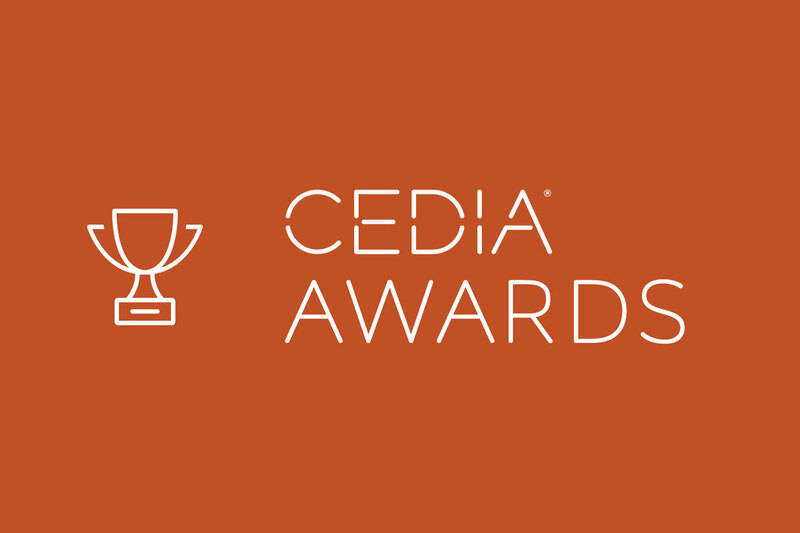 We are very proud to announce that we have been shortlisted as finalists in the ‘Best Integrated Home’ category for the 2017 CEDIA Awards. 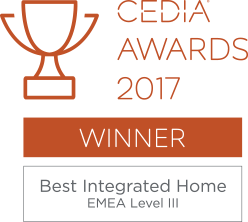 CEDIA is the prestigious international trade association for specialist companies like Clearly Automated who design and install technology in beautiful homes. The awards this year will take place at the Warner Bros. Studio Tour London – The Making of Harry Potter, aka ‘Harry Potter World’. The whole team will be getting dressed up to attend and Christian is preparing his speech! The awards will be presented on ‘Platform 9¾’, the actual set used in the filming of Harry Potter. Clearly Automated have been shortlisted for a private home project that we completed in Kent, an extensive renovation that drew on all our experience, skills and expertise. The remit included full home automation, home cinema, networks, lighting design and the results were impressive. It seems the CEDIA judges thought so too! We’ll let you know how we get on and will be sure to take plenty of photos of the evening – it should be quite an impressive event. Watch this space!